On behalf of the GPTEC 2017 Organising Committee, we extend an invitation for you to join us in Sydney. 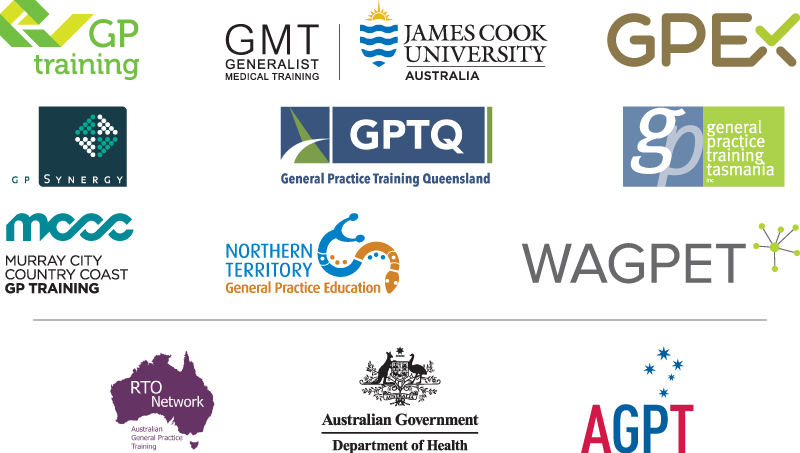 GPTEC 2017 will challenge hundreds of participants to think outside the box, explore new ideas, and revisit current systems and methodologies in the context of the dynamic and ever changing general practice training environment. The theme, ‘Building Communities: Bricks | Mortar | Imagination’, recognises and celebrates the many individuals who are involved in creating our next generation of GPs. Register before Tuesday, 1 August 2017 to secure fantastic rates. Visit the conference website for more information on registration categories and inclusions.